With another hacker conference looming in front of us, it’s time to start thinking about hardware security. Hacker conventions have the most hostile network you’ll ever encounter. [Security4all] points out that 25C3 already has an extensive page on securing your hardware. 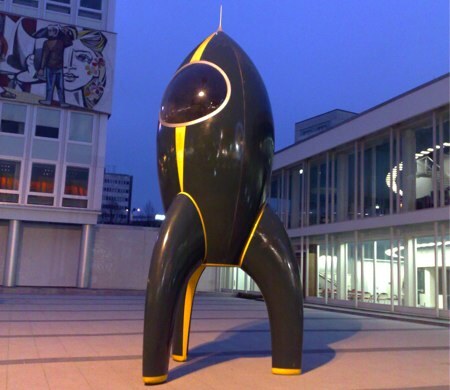 It starts from the ground up with physical security, BIOS passwords, and locking down bootloaders. There’s a section on securing your actual OS and session. Finally, they cover network usage. It mentions using SSH for dynamic forwarding, which we feel is a skill everyone should have. We’ve used it not just for security, but for bypassing brainless bandwidth restrictions too. There’s also the more trick transparent version. Every piece of data you bring with you, you risk losing, so they actually recommend just wiping your iPhone and other devices before attending. It’s important to remember that it’s not just your own data at risk, but everyone/thing you communicate with as well. [Zack Anderson], [RJ Ryan], and [Alessandro Chiesa] were sued by the Massachusetts Bay Transit Authority for an alleged violation of the Computer Fraud and Abuse Act after copies of their presentation slides were circulated at Defcon 16. 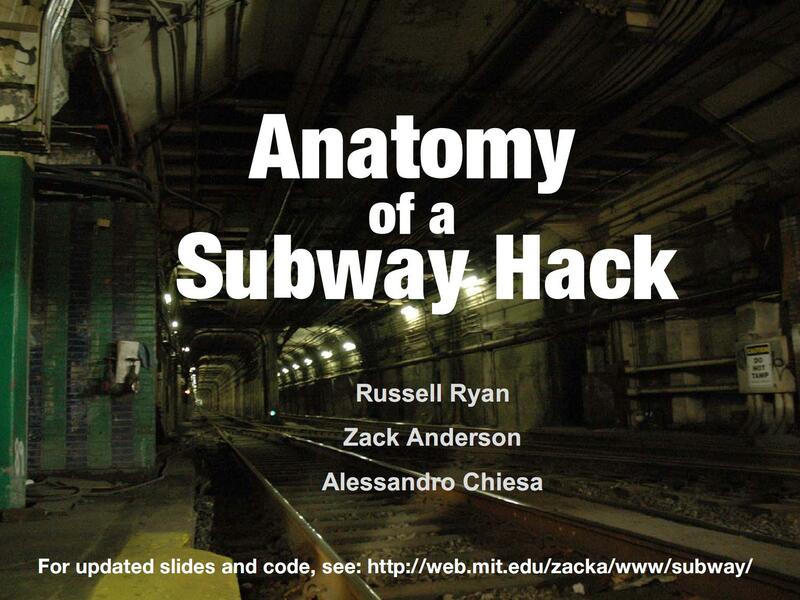 The slides give an eye widening glimpse into the massive security holes present in the Boston subway system. There are at least 4 major security flaws in the subway, which allowed them to get free subway rides by finding unlocked, back door routes into the subway, spoofing magnetic and RFID cards, and attacking the MTBA’s network. Judge Douglas P. Woodlock has issued a gag order, stopping the trio from giving the presentation at Defcon or disclosing sensitive information for ten days. However, the MIT school newspaper, The Tech, has published a PDF of the slides online. The research culminated in the trio warcarting the MTBA’s headquarters and being driven off by police.